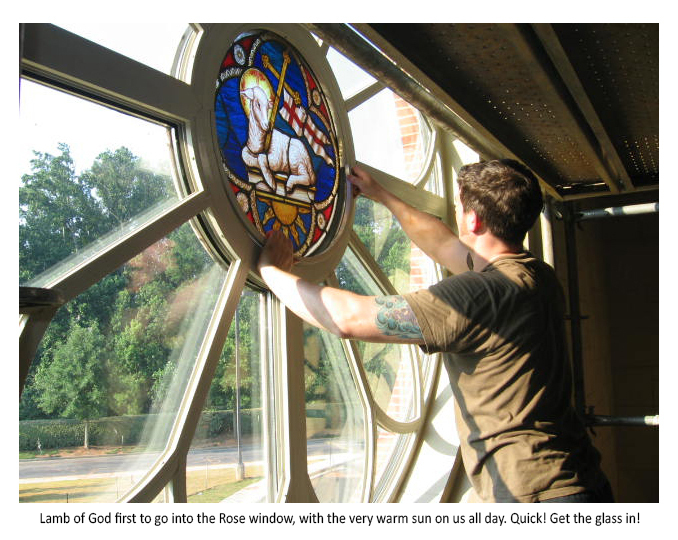 Starting in 2007, we were approached to design the rose window for this new build church in the heart of Roswell, Atlanta. 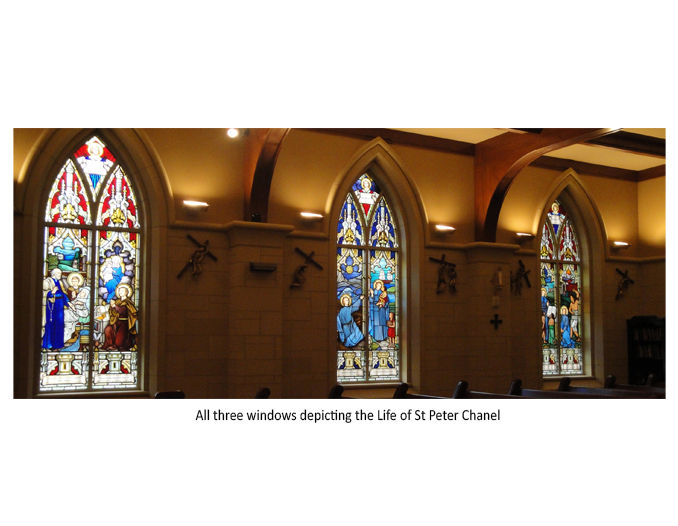 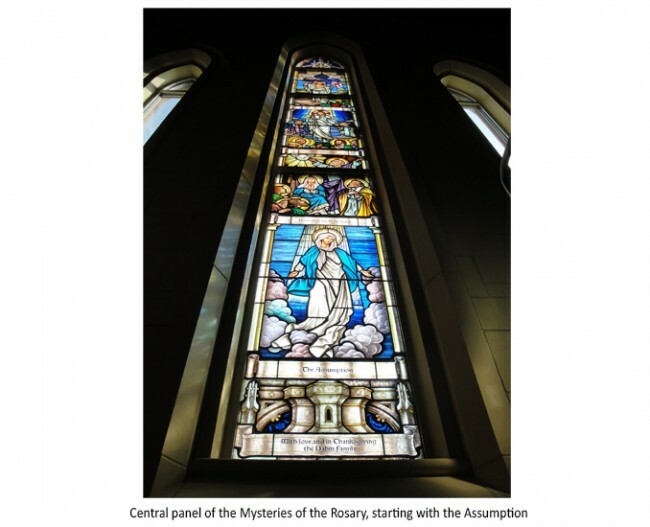 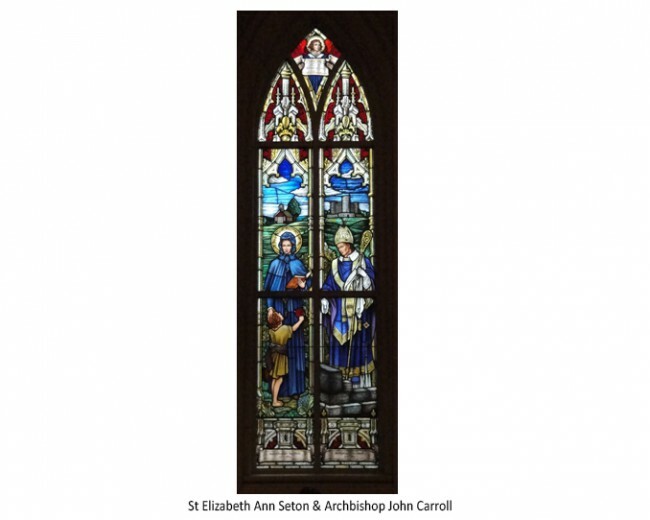 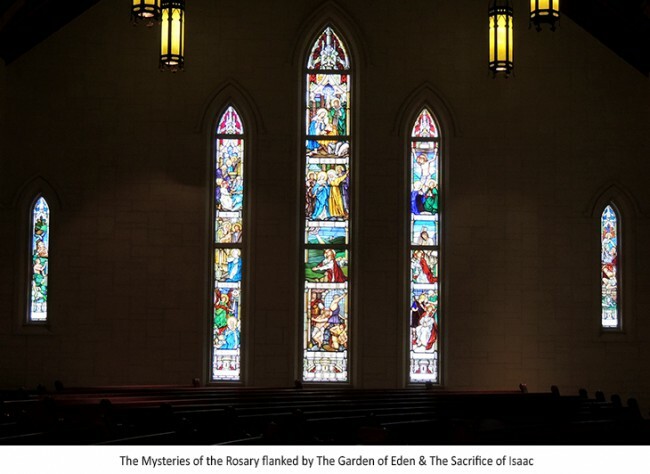 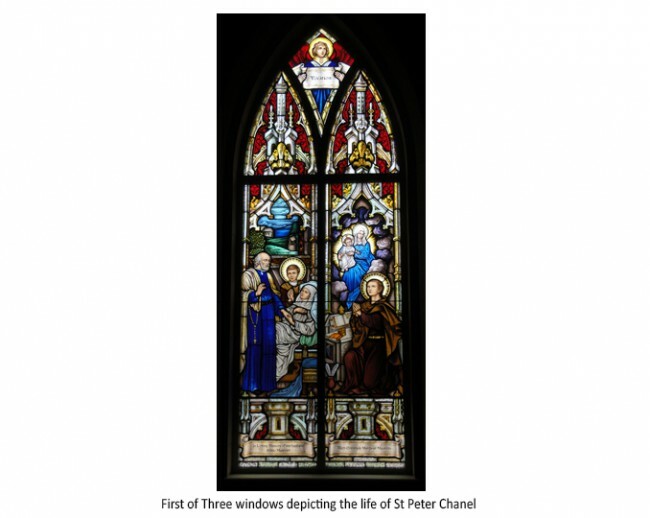 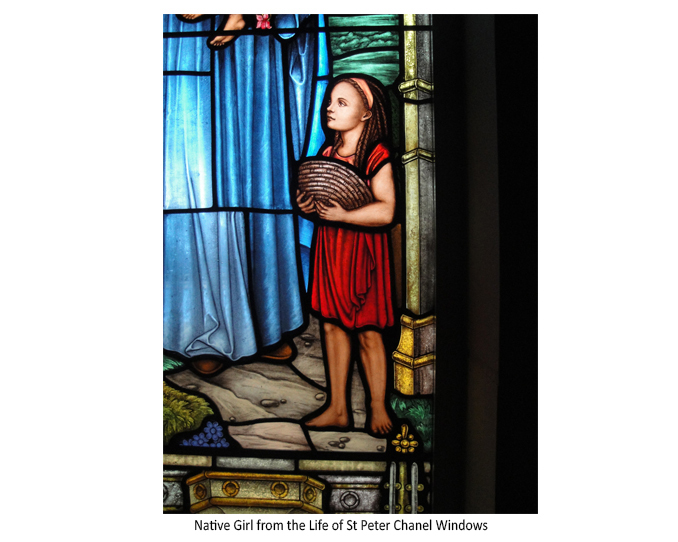 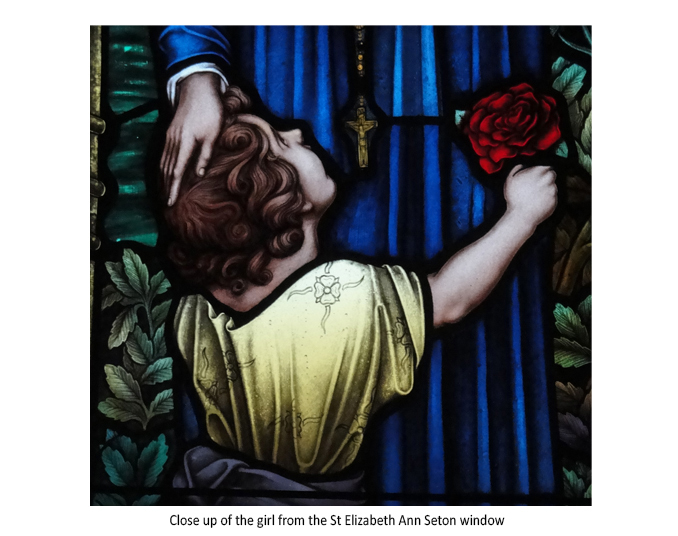 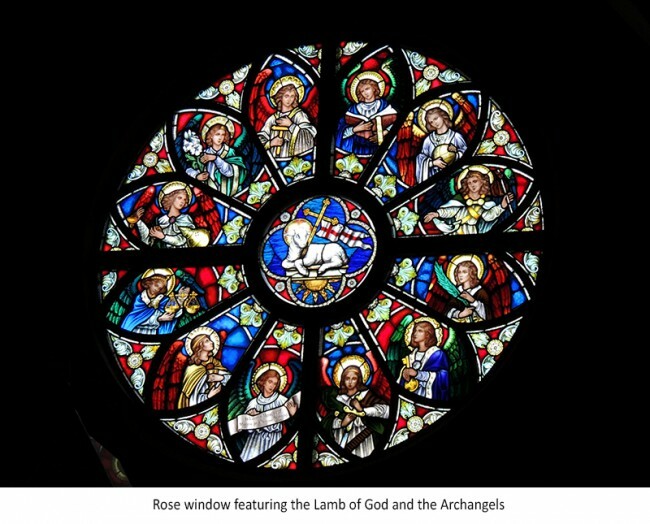 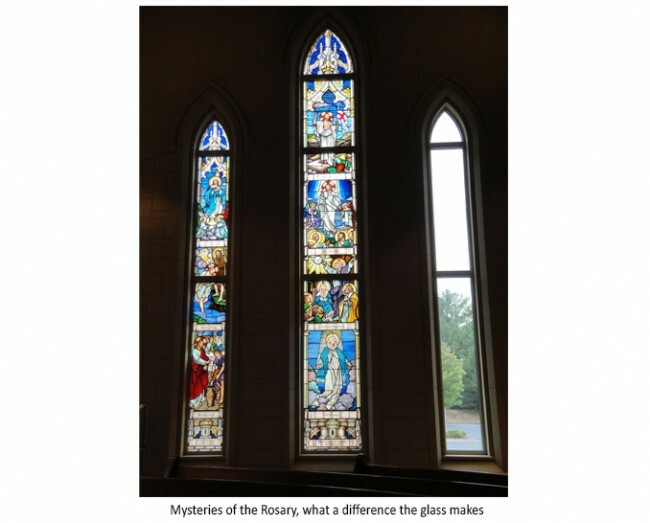 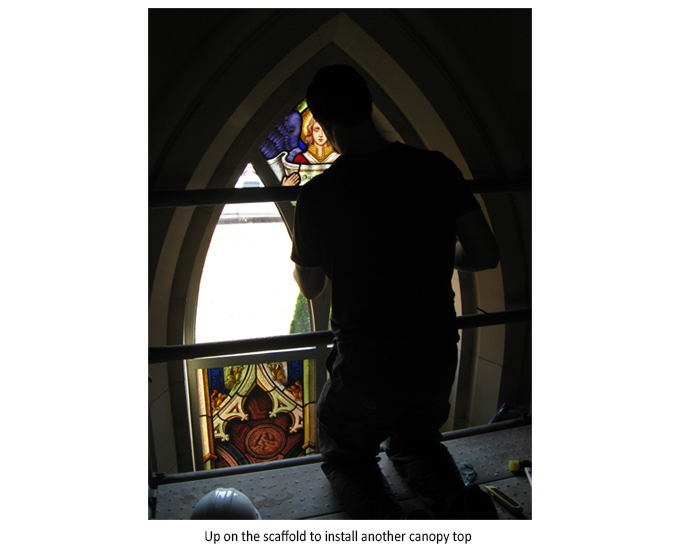 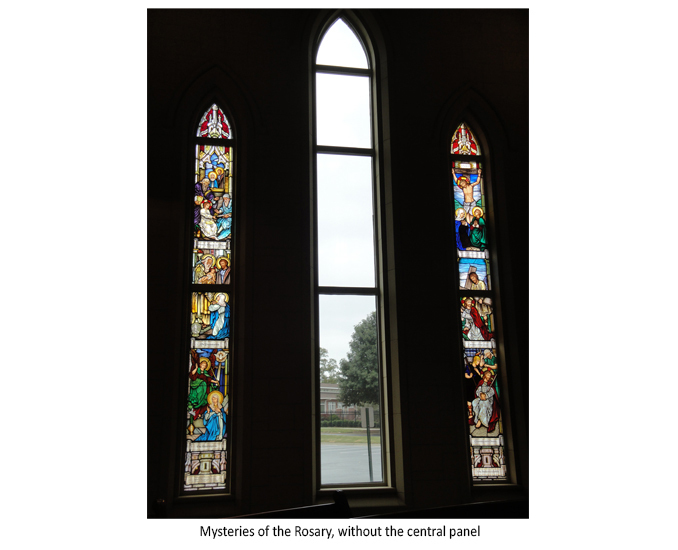 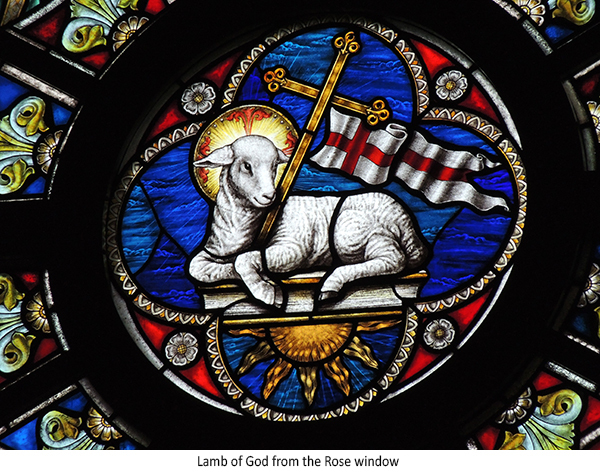 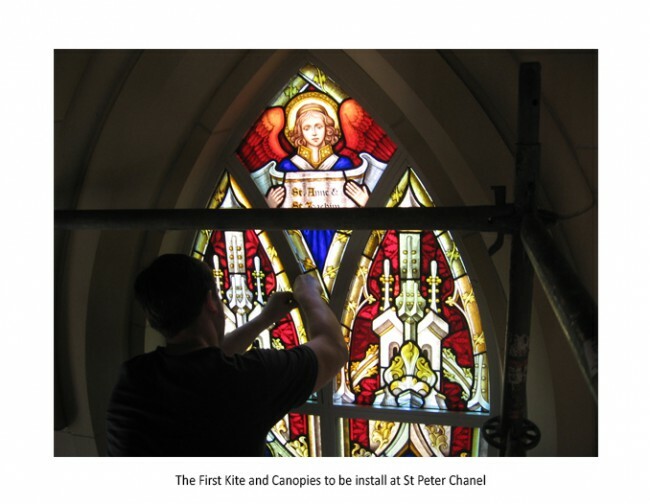 After creating a beautiful window containing twelve angels and the lamb of God, the work has not stopped to fill all 72 windows with beautiful, traditional Stained Glass Windows. 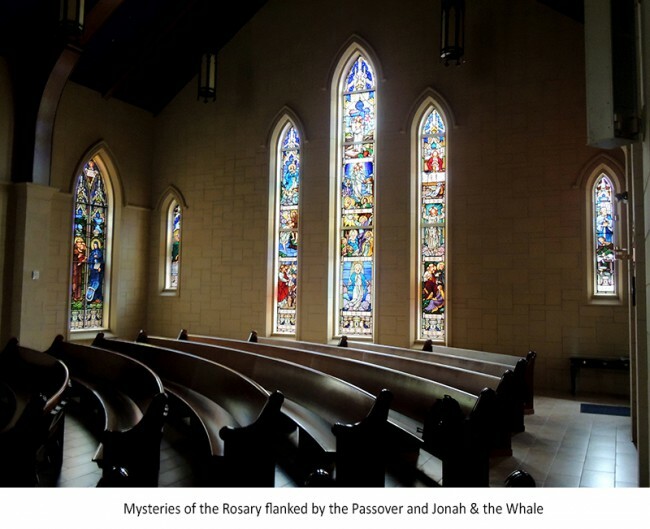 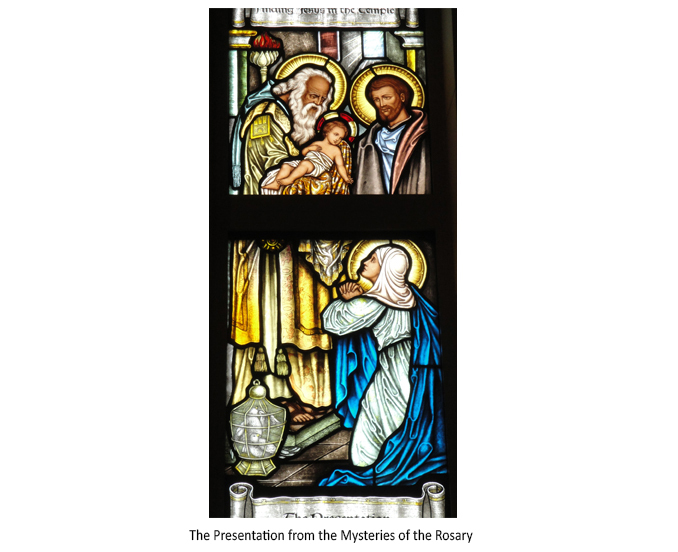 Subjects range from the Mysteries of the Rosary, to the Life of St Peter Chanel and a variety of Saints whom have a special meaning to the church and congregation. Our designer, Louise Hemmings, has gone over many times to sit down and draft out designs with the clients for the windows. 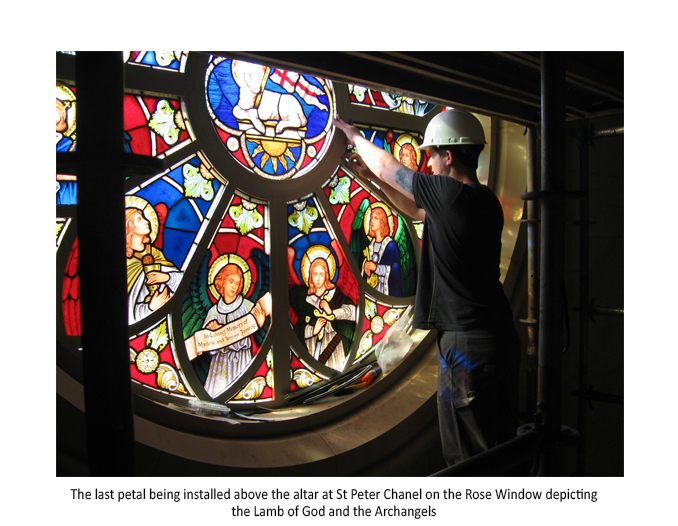 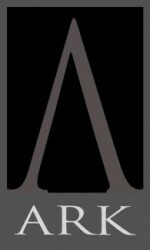 Ark take a very hands on approach, taking templates, designing, painting and installing all the windows to make sure everything comes together.